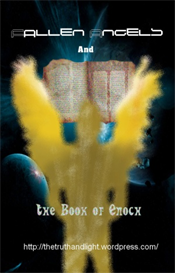 The Ethiopian writings of the Old Testament (The Book of Enoch), translated by R.H Charles in 1912; takes on a whole new life as is narrated & dramatized by voice talent Charles Glaize. 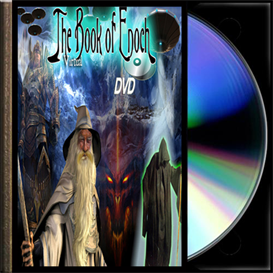 These texts on audio format will take you on an adventure with Enoch as he is revealed the secrets of the heavens & witnessed the fall of the watchers, the birth of the giants, the origins of demons, & the fate of the wicked. This audio book is the first book narrated by a human narrator. Running time: 01:26:08 minutes in mp3 format.